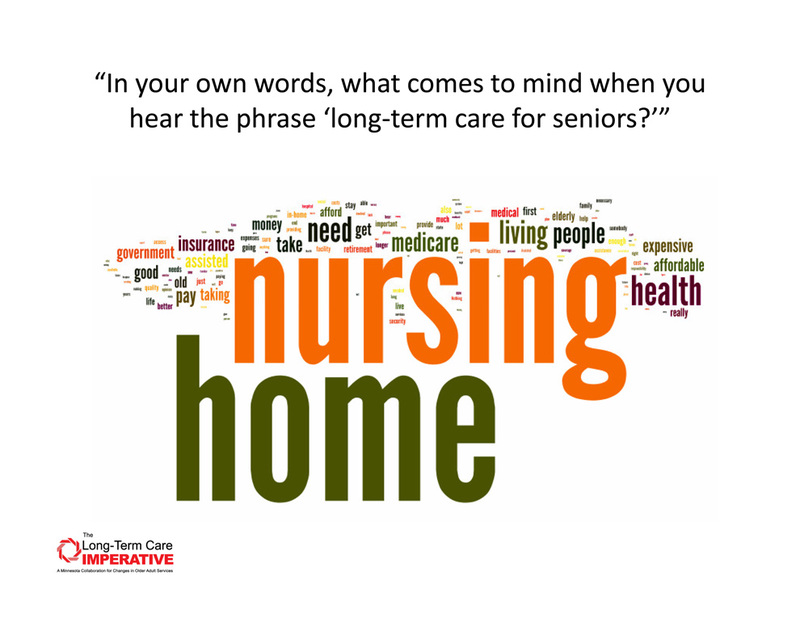 I was tracking right along with the logic of reporting how many Minnesotans fall into which category of “senior services” until I got the that last category: nursing homes. Then the author deviated from the mission of education on the variety of service settings and instead reported on the idiotic topic of how under paid nursing homes are and how many have closed. Do you seriously think that the general Minnesotan gives a rip about that? There is one very important service that was not included in this article. That is Adult Day Services. Adult Day Services allow more & more people to stay at home longer and delay long term placement. We often join forces with Home Health care agencies to provide assistance that is needed to get the client ready to attend ADS. @Sharyl VH – you make a great point. Adult Day services play a huge role, not only for those you serve directly but also to help family caregivers maintain balance in their own lives. This would be a great topic for a future blog post…stay tuned!